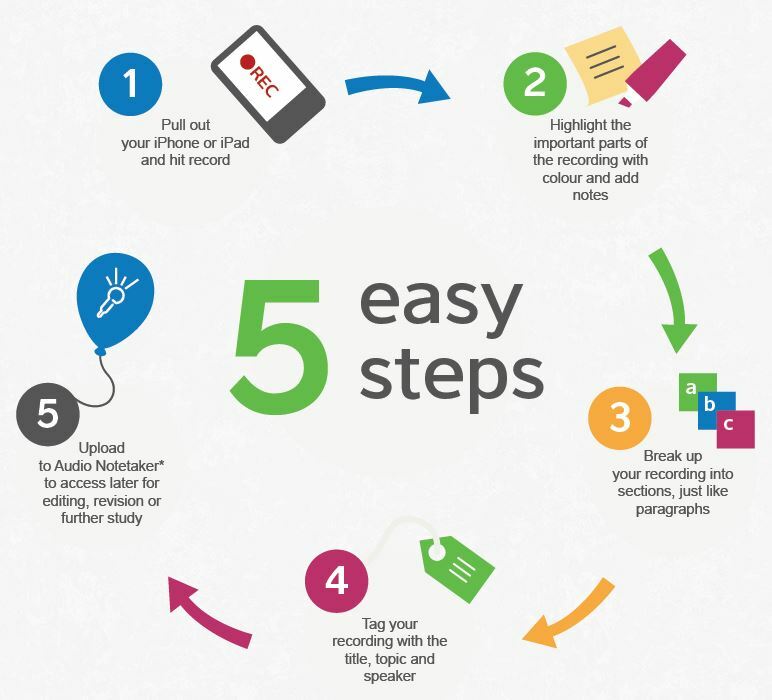 Sonocent Recorder is an iOS app designed to be the ideal companion to Audio Notetaker. Sonocent Recorder allows you to capture high-quality recordings and, in real-time annotate, with colours, photos and text notes. See Sonocent Recorder App for more info. Audio Notetaker is available on the HWU Managed Desktop.